Going for Gold: the new Olympics anthology coming out soon! I’m pleased to announce that my novella, Lightning in a Bottle, will be part of the new Olympic-themed anthology Going for Gold, soon to be released by MLR Press. 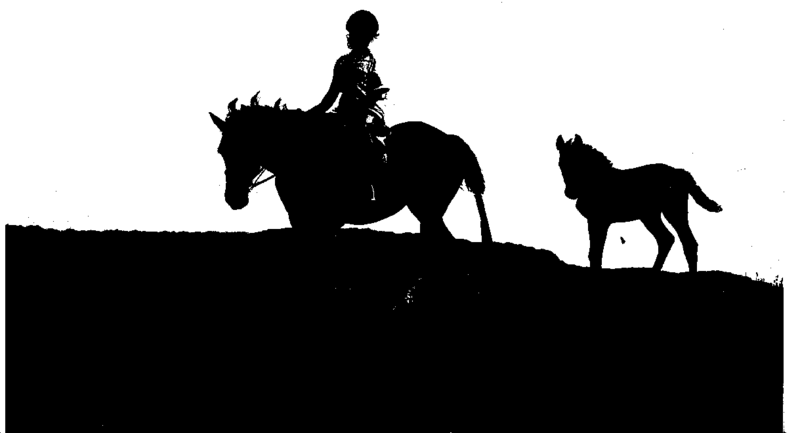 I thought in anticipation of this exciting event, I would offer a short primer about the sport at the center of my story–the equestrian Three Day Event. I got so involved in the ‘short primer’ however, that I’m going to have to break this blog down into sections, so stay tuned for further installments as we get closer to release day! First, let me preface this post with a disclaimer: although I have competed in this sport myself, it has only been at the baby levels! I am no expert here. The rules of the sport are quite complicated and constantly changing. My summation here is a bit like Cliff Notes: it may help you grasp the general idea of Much Ado About Nothing, but you’d better not use them for the final exam essay in your Shakespeare clas s.
If you’ve been able to catch a glimpse of eventing during the 2012 Summer Games in London, you might have heard this sport referred to as the ‘triathlon’ of horse sports. I think that’s a fair description. The sport evolved out of testing maneuvers for the cavalry. It can be held as a one day event (often called a Horse Trial) where all three elements are performed on the same day—this is most often done at the lower levels and is the sort of competition that I’ve participated in. The three components of the competition are dressage, cross-country, and stadium jumping. I’ve provided a link here for more detailed descriptions of each phase. At the higher levels, the events are rated by the Concours Complet International, a governing body that ranks the events as one star, two star, and so on, up to four star (or Olympic) level. These events are typically depicted in writing as as CCI*** for a three star event, but I’ve chosen to write them out in Lightening In A Bottle for better reader comprehension. At the more advanced levels, the competition is spread over a course of several days. For many years, it was called “three day eventing”, and each day was devoted to a different phase. These days it is more commonly held over four days, with the first two days devoted to dressage (as many riders compete more than one horse, it takes a lot of time to finish all the dressage tests). The cross-country phase used to be called the “Endurance” phase, but more and more venues have adopted the ‘short’ format of the cross-country phase, which eliminates the Roads and Tracks portion, as well as the Steeplechase. The final phase is the stadium jumping. Eventing is one of the few Olympic sports in which men and women compete directly against each other. Eliminating the long format of the “Endurance” phase has been a pretty controversial decision. Ostensibly, it was made because few venues have the land to hold such extended events, or the capability to run all the phases of the “Endurance” portion in the available space. The change in format now favors the heavier, European warmblood breeds over the lighter, faster Thoroughbreds which used to dominate the sport. The warmbloods tend to prevail in the dressage phase as well, which is crucial to scoring well overall in the event. Perhaps not coincidentally, there is a lot of money to be made in breeding sport horses these days. In the early days when the sport was moving away from cavalry horses, the mount of choice was an ex-racehorse. 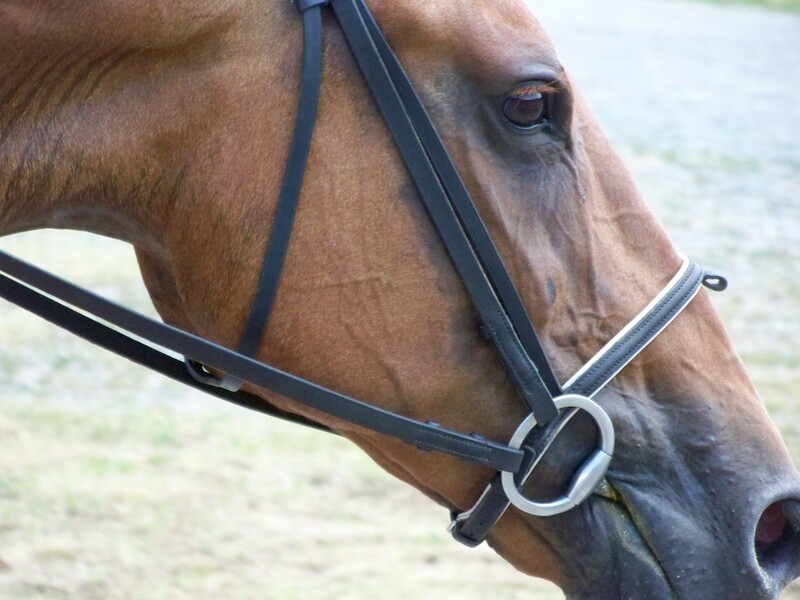 A nice off-the-track Thoroughbred can be purchased for re-training for around $1500. Contrast to the cost of the average purpose-bred sport horse, which can easily run in the $150,000 range. There are many people who feel the elimination from the more challenging endurance elements, as well as the drive to breed winners for sale, has created a situation in which riders are bringing horses to competition too young, and pushing them too hard. The sport has taken some heat in recent years for the sharp increase in the number of fatal injuries among both horses and riders. The change in format has been blamed for this by some, who point out that the types of fences and challenges really haven’t changed all that much over the years. After the recent fatalities, some major safety measure were instituted, including use of more ‘skinny’ and ‘corner’ fences that challenged a rider’s skill to get his mount over it, while still allowing a horse to run out to the side to avoid it. Other changes included automatic elimination after a fall of any sort, regardless if a fence was involved, and changing fence designs so that a horse was less likely to flip over it if striking it mid-chest, causing the horse to crush the rider. Protective gear and medical arm bands are mandatory pieces of equipment and the horses are required to pass a vet test both before and after the event. By this point, you may be asking yourself what does any of this have to do with a romance between two men in this challenging sport? Well, um, tall boots. Riding crops. Form-fitting breeches. Are you getting the picture? Now add to it the competitive drive and a thirst for a dangerous sport, and you have an inkling of the reason why I was drawn to telling a story about this world. Next up, part two, where I give you a break down on each phase of the event and a sneak preview of the characters, Jake and Rich, and how they went from being friends to lovers to opposite sides of the rail. 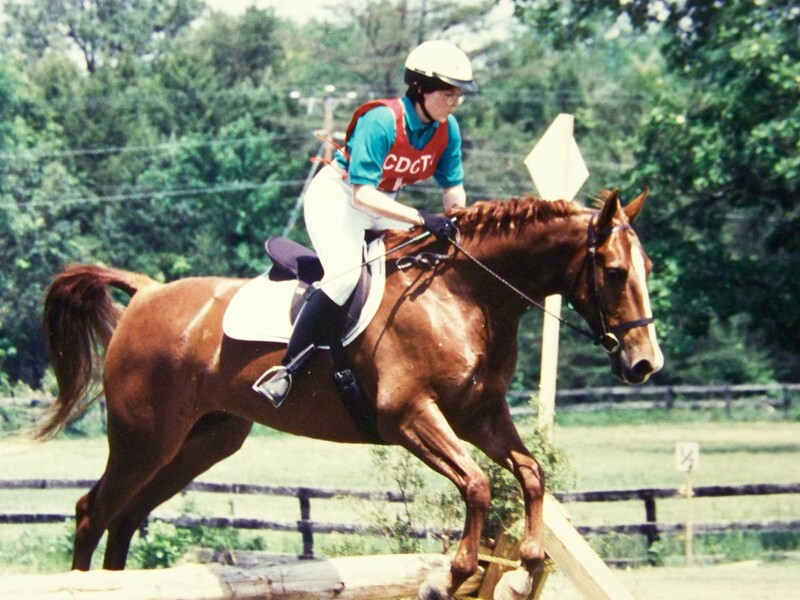 This entry was posted in New Releases, Uncategorized and tagged cross country, dressage, eventing, Going for Gold, horses, promo, Sarah Madison, stadium jumping, upcoming release, writing by Sarah Madison. Bookmark the permalink.